Locally Owned and Accident Free! 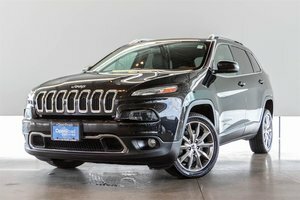 This 7 Passenger SUV features All Wheel Drive and a Super Luxurious Interior filled with advanced Technology. Our Unit is finished in the Beautiful White Platinum Metallic Tri-Coat Paint on Chracoal Black Heated/Ventilated Leather Seats. 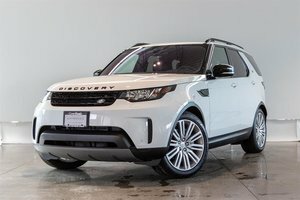 This example comes extremely well equipped with the Equipment Group 302A which includes Luxury Seating Package, Power Tilt/Telescoping Heated Steering Wheel, PowerFold 3rd Row Seat, Technology Package, Active Park Assist, Lane Departure Warning, lane keep assist and driver impairment monitor, Rain Sensing Wipers, BLIS (Blind Spot Information System), cross traffic alert, Auto High Beam and more. 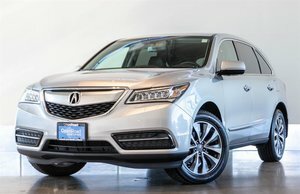 Additionally featured is the optional Adaptive Cruise Control and Collision Warning! 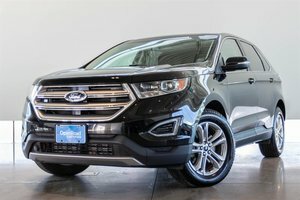 Some of the Many features include Automatic Parking, Navigation, Rear View Camera, Rear Climate and Rear Heated Seats, Dual Moonroofs, Keyless Entry with Push Button Start, Adaptive Terrain Select, and so much more! Financing Available, Trade-ins Welcome. Visit Jaguar Land Rover Langley to book your test drive today! 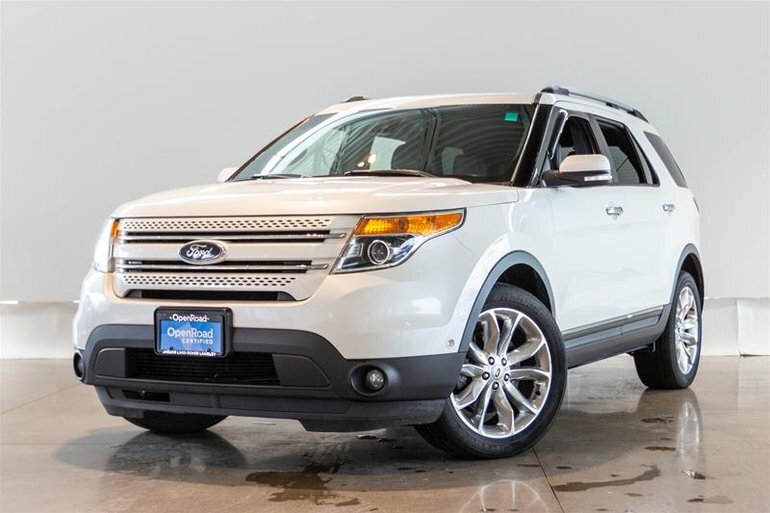 Interested in the 2014 Ford Explorer Limited ?